This article describes my battle tested process for setting up delegation. I use this process anywhere that I need to setup delegation. This delegation model consists of Delegation Groups and Role Groups. These groups are explained in the following sections. Delegation groups are named according to the permission that they grant. The permission that it grants can be, but is not limited to, AD permission to do a specific task. 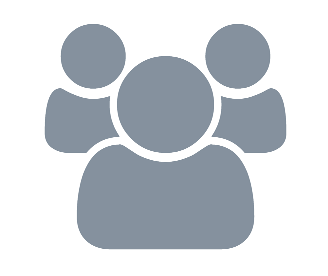 Role groups should be created based on a specific role that group of people fulfil. 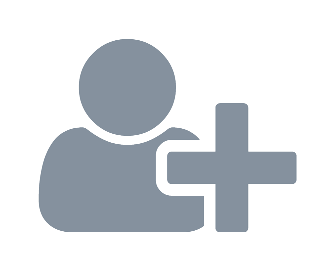 These groups are used to add delegation permissions to via delegation groups.This is done by adding the Role group as a member of the delegation groups for the permissions required. It is worth noting that this delegation is not limited to AD permissions. 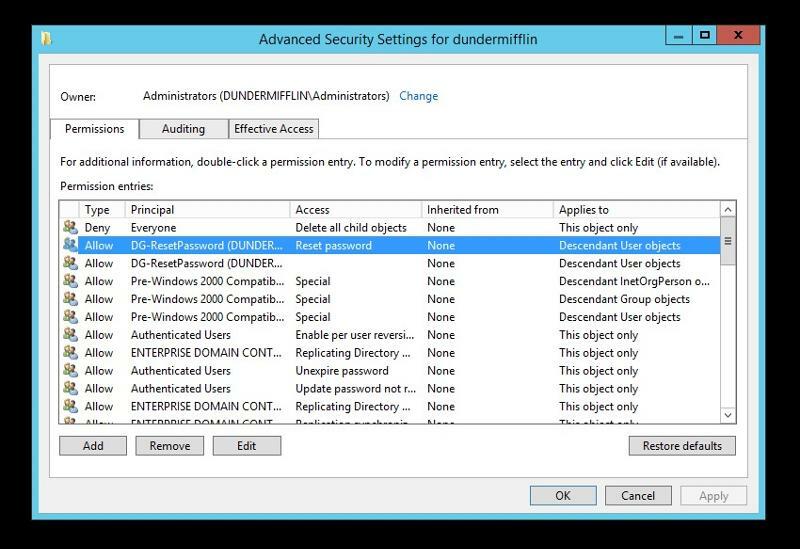 Create an intermediate group, DG-ResetPassword in this example. This is the delegation group. 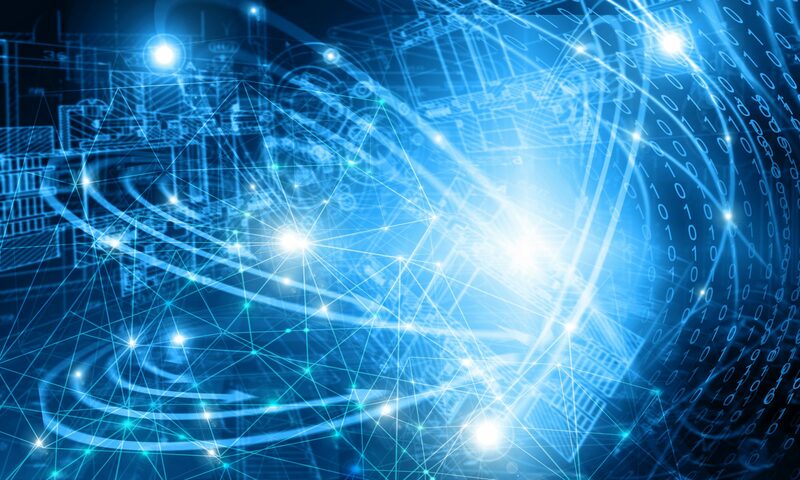 Delegate the Reset Password permission to the DG-ResetPassword group. modify group and reset password rights. 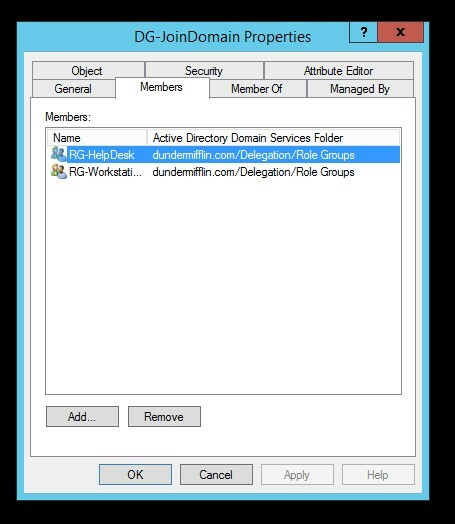 DG-JoinDomain, can be used to assign join domain rights to the Workstation Technician group. 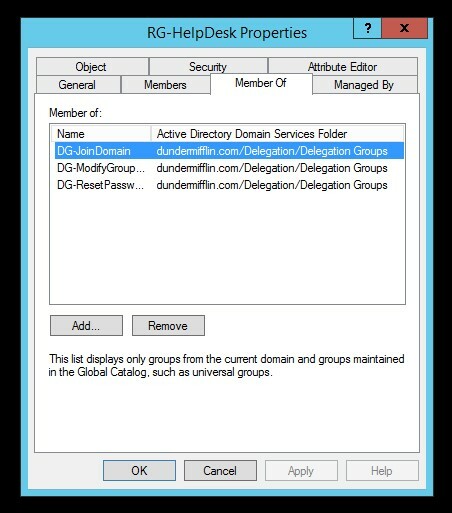 at the members of the DG-JoinDomain delegation group, it shows which role groups, RG-HelpDesk and RG-WorkstationTechnician in this case, have permissions to join computers to the domain.